Have Competitor Licenses? Get a Special Trade-In Price Starting from $149/Socket ! Switching to NAKIVO Backup & Replication is now easier than ever! 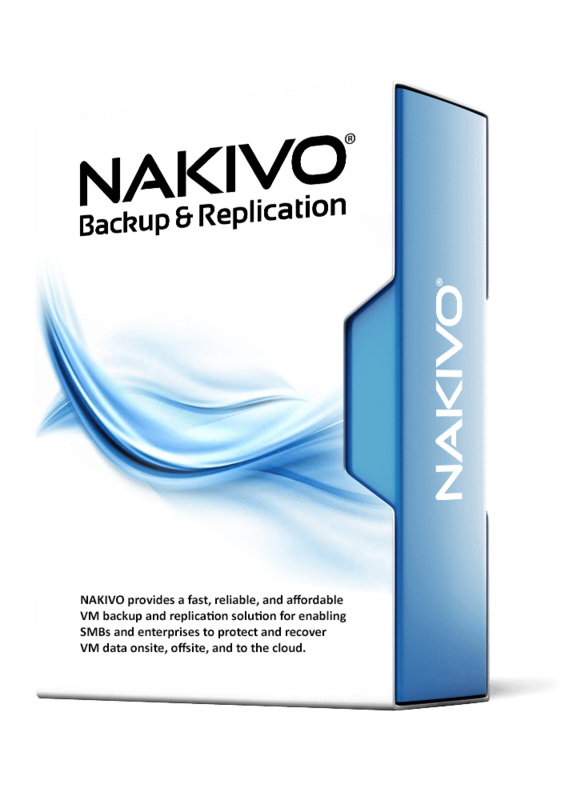 If you have licenses for a competitive VM backup product, you can get NAKIVO Backup & Replication at a special discounted price starting from $149 per socket! Number of licenses one company/organization can purchase for the chosen edition. A perpetual license allows you to use NAKIVO Backup & Replication forever. The product is licensed per physical CPU socket for each ESXi and Hyper-V server on which you back up or replicate VMs. If you installed NAKIVO Backup & Replication on a NAS, you don’t need to license the NAS server sockets. 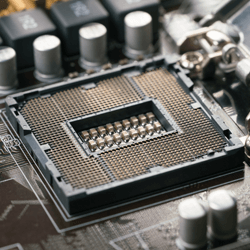 Essentials editions enable you to protect small environments at an even more affordable price, but there is a limit of 6 socket licenses per organization. The Essentials editions work with any edition of VMware vSphere: Essentials, Essentials Plus, Standard, Enterprise, and Enterprise Plus. The Pro and Enterprise editions work with any edition of VMware vSphere. You can purchase any number of socket licenses. Contact sales for subscription pricing options.